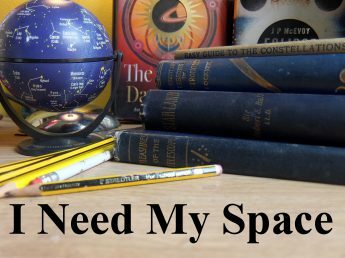 Hyades and Pleiades | I Need my Space! I managed to get a decent picture of the two lovely open clusters in Taurus tonight. The Hyades, with the bright red star of Aldebaran on the left, and the famous ‘seven stars’ of the Pleiades on the right.